Here’s the photo of the Day! 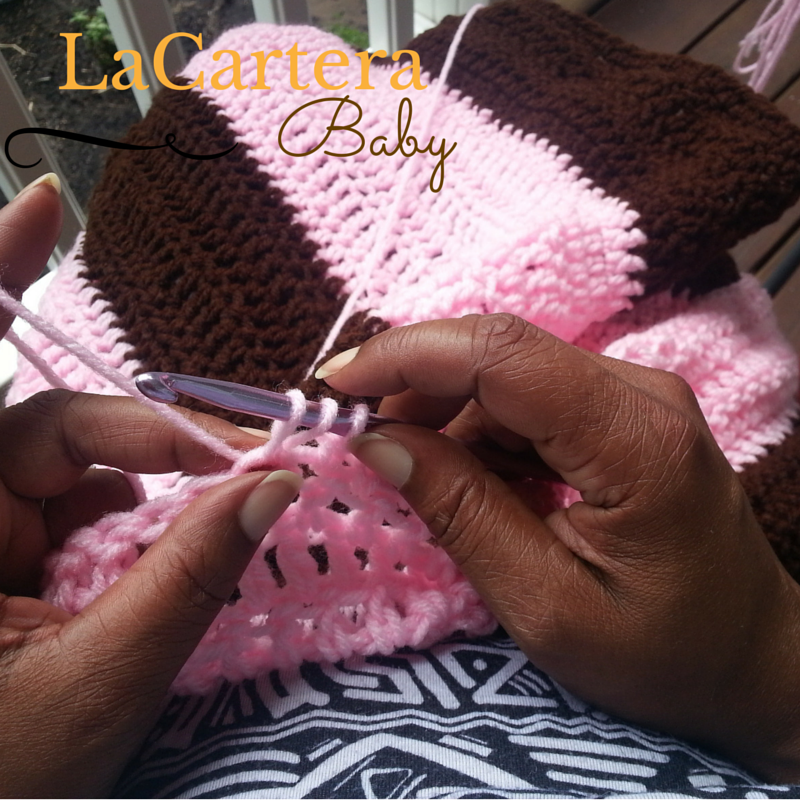 Multitasking….enjoying the outdoors and starting another baby blanket! Previous Post Sleepy Boo-Boo Bear Blanket Photo of the day! Next Post The Weekend Bag- Is it a Hit or Miss?